Welcome to the Book of Poetry! Here at the Sunwheel Grove, we believe that poetry and prose are an important extension of the evolution of the Bardic Oral traditions and allow us to feel the power and passion of the word and its painting of a scene through expression, experience and feeling! 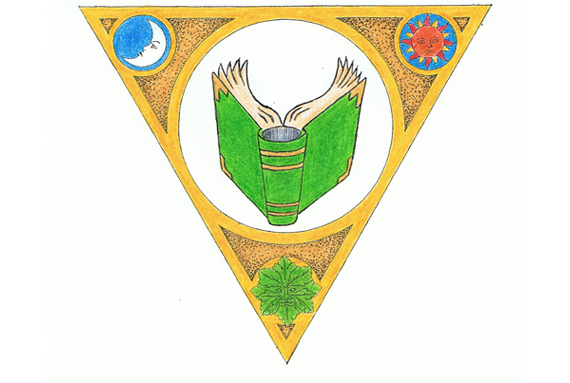 The entries submitted to the Book of Poetry are in no particular order and is an open ended collection of thoughts, feelings and experiences that are gathered here for either, personal reading and consumption or for learning and used in the Bardic Oral tradition of sharing around the central fire at private gatherings and Ceremonial Celebrations!